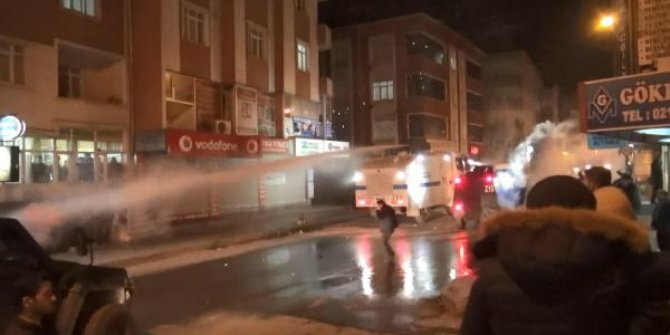 THERE HAS been yet another attack on Syrians living in Turkey as confrontations between the two countries’ citizens continue to escalate. 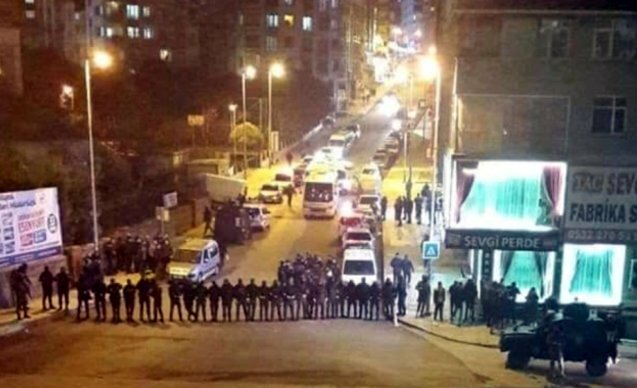 On Saturday night, Syrian immigrants living in Turkey came under attack on reportedly following a dispute with local Turks in Istanbul’s Esenyurt district, setting another example of many assaults have taken place against Syrians in recent years in the country. Acts of violence started with a dispute between Syrian immigrants and Turks in an area where thousands of war-torn nations’ runaways accommodate themselves and function many local shops, marking their own cultural impact in the suburbs out of central Istanbul. Some Syrian asylum seekers and local Turks had quarreled during a wedding ceremony in the area for unknown reasons, which turned into a mass physical attack with knives and sticks by a crowd against Arab nationals, Sendika.org reported. The violent groups then went on to attack Syrian workplaces and 12 people were injured, the local media reported. Video footages of the incidents got viral on social media posts, showing Turks chanting their demands of displacing Syrians out of the country. “Here is Turkey, not Syria, Allahu Akbar” they shouted. The furious group threw stones at Syrians’ workshops, while three Syrians allegedly involved in the fight were detained. The police blockaded some roads and dispersed the angry crowds hours later. No casualties were reported, injured people were hospitalised. Esenyurt is the most crowded district of Istanbul with a population of 890 000, where thousands of Syrians, fleeing a civil war in their country that started in 2011, prefer to live because accommodation is cheaper. Several Turkish challenges such as the economic crisis, rising unemployment and nationalist rhetoric across the country portray Syrians as an initial target, according to a report by Evrensel daily. More Turks see more than 3,5 million Syrians as the reason for unemployment, increasing rents and economic disruption field researches argue. This disagreement became more obvious on social media following the attack in Esenyurt, while some Turkish people described it as racist attacks and many hold Syrians to account. Previously, Syrians in Turkey were attacked by locals in many cities including Urfa, Adana, İzmir, Sakarya.